The Rise of the Tomb Raider was one my favorite game of all times. Now it’s time for a whole new Tomb Raider game. Since the last couple of months, we were hearing about that a new Shadow of the Tomb Raider game is in development and later we finally got a scheduled date for its unveiling for April 27, 2018. Today we got the chance to see a multitude of screenshots of Shadow of the Tomb Raider game listed on Amazon. Unfortunately, the images were pulled down quickly but somehow we manage to save them alive. 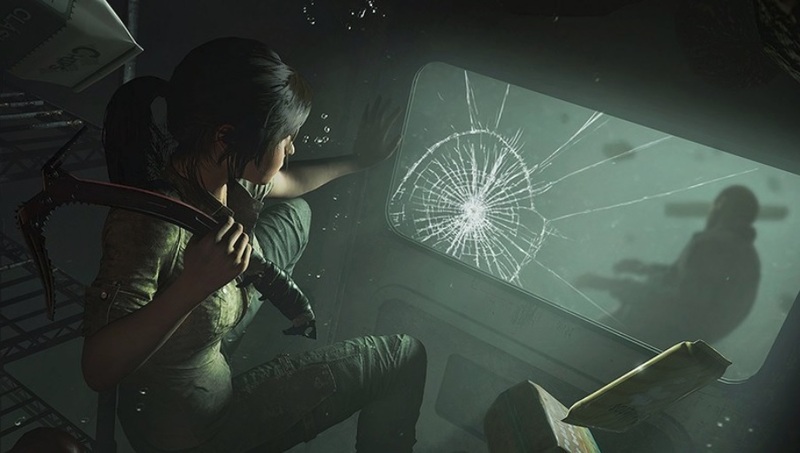 As per the appeared images, the Shadow of the Tomb Raider game looks much better than the Rise of the Tomb Raider and this time the game might take you to through lush jungles and mysterious ancient cities. The upcoming Shadow of the Tomb Raider seems to be following Uncharted 4 like surroundings and design. The Shadow of the Tomb Raider game will be released for the PS4, Xbox One, and PC on September 14, 2018. As always, the game will be coming with different editions including the standard edition, Digital Deluxe Edition and Digital Croft Edition and the recently leaked Shadow of the Tomb Raider Collector’s Edition, Steelbook Edition, and Croft Edition. Have you played the Rise of the Tomb Raider game? do let me know how you like the game.